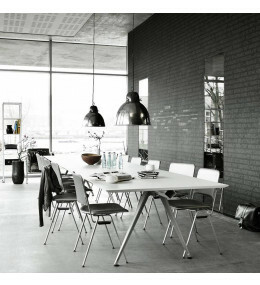 Troels Grum-Schwensen has received a number of prizes and recognition for his furniture design – in 1997 he received a three-year-grant from Statens Kunstfond (State Art Fund). 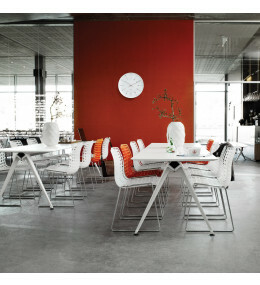 Grip Basic Table provides continuous long table without too many legs for canteens or breakout spaces. 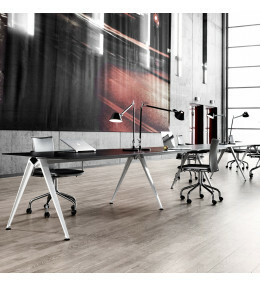 Grip Table can be delivered with an inset beam allowing seats at the ends of the table. 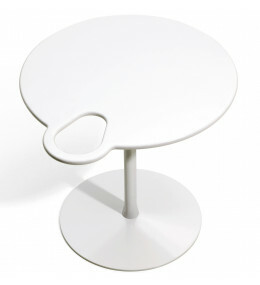 Grip Low Table is made of Corian, a durable material with hygienic properties. Suitable for outdoor use. 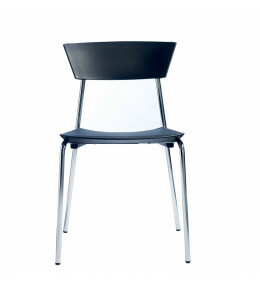 Toro by Troels Grum-Schwensen is a multipurpose chair for dining, meeting and guest use, designed for comfort.